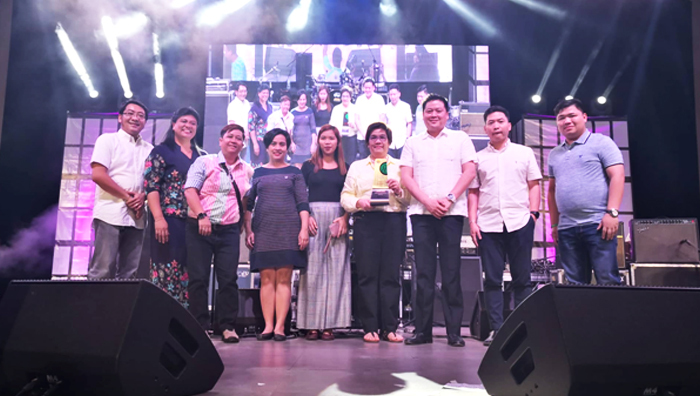 FINECO is cited as one of the Top Job Providers of Valenzuela City for the year 2018 and is given an award from Mayor Rex Gatchalian last February 14, 2019 during the commemoration of the cityhood of Valenzuela. The opportunity to provide employment for the underprivileged is and continues to be the main reason and purpose why FINECO was established. This award is also made possible because of FINECO’s continued partnership with the local Public Employment Service Office( PESO), a strategic channel for sourcing our employment candidates.